With such short lead times and to remain competitive, Renault F1 Team’s engineers need a seamless process from design into production. Tools to aid in this process are often provided through technical partners who support the team in exchange for the opportunity to use its manufacturing challenges to showcase the performance benefits they can provide. “Effectively, if you manage to make the process shorter and more efficient, it adds competitiveness to the operations because you are freeing engineering, design and manufacturing time that can be reinvested in more innovation,” says Mick Bennett, the Team’s CAD/PDM Manager. 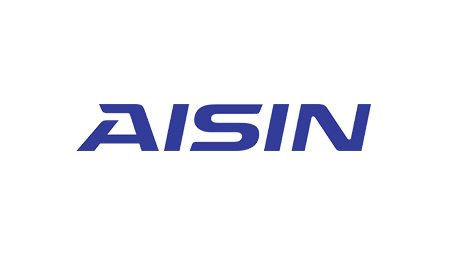 One of the Team’s technical partners is Elysium, a Japanese company that develops interoperability solutions for digital design and PLM markets. In other words, its tools help Renault F1 Team engineers to translate, repair and ensure product quality for 3D CAD/CAM and CAE models. 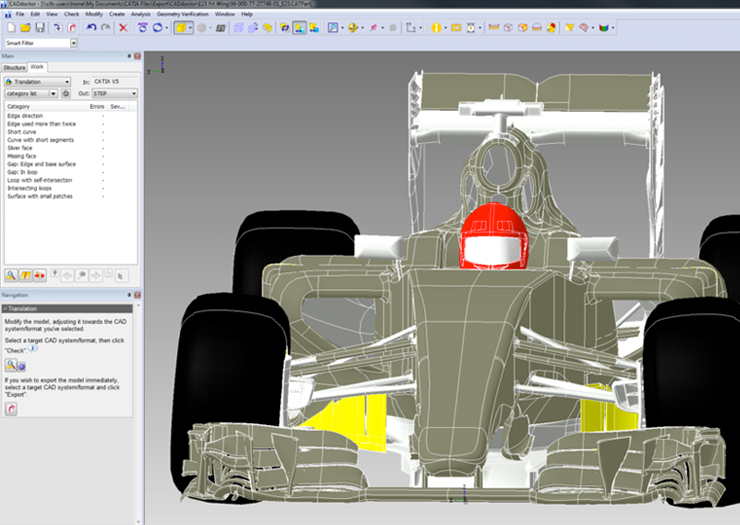 In the compressed development cycles typical of the F1 world, engineers need fast and reliable methods to convert data between various CAD and CAE formats. In most cases, when using built-in convertors and ‘neutral’ files (for instance, when moving from NX to CATIA), the resulting geometry may include flaws and imperfections such as missing faces and unclosed edges. This often means that engineers will have to remodel the file to keep all the part’s geometry—adding hours, days or even weeks onto the design cycle. However, with Elysium tools, engineers can completely heal geometry in a fraction of the time. Our DNA is to provide solutions to translate data with maximum efficiency, speed, robustness and quality,” says Patrick Sergent, Elysium’s Europe Engagement Lead. 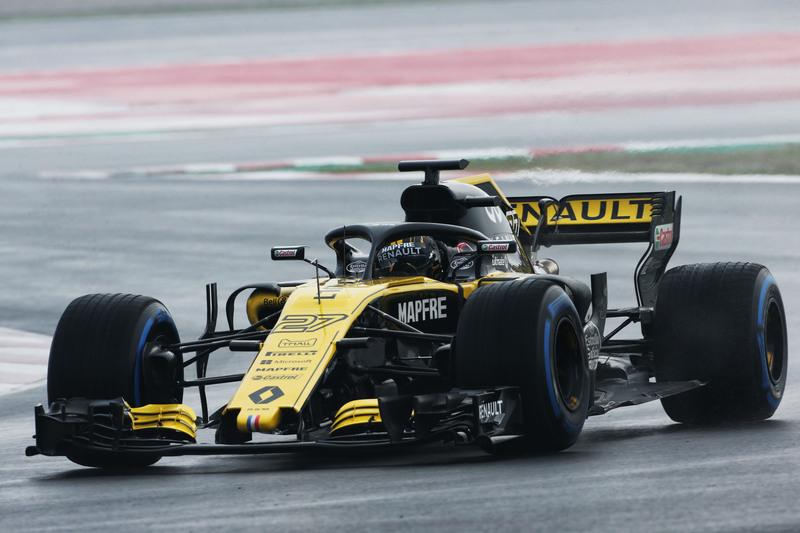 Sergent makes a twice yearly trip from Elysium’s European headquarters in Paris to meet with Renault F1 Team engineers in Enstone, U.K., to demonstrate software updates and review the collaboration. “We want to stay very close to them and make sure they are using our tools as efficiently as possible,” says Sergent. 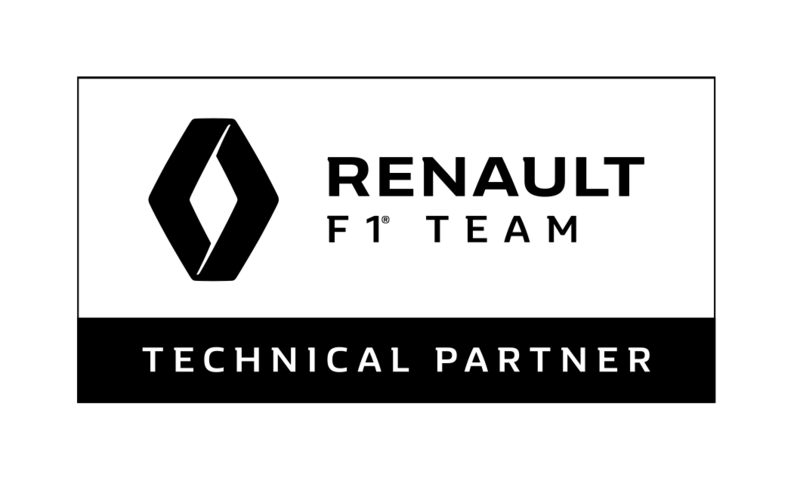 “Renault F1 Team will often have new challenges, and we want to ensure they are using our software to its full potential.” This level of commitment and support from its technical partners has played an important role in the team’s historical ability to achieve competitiveness at This level of commitment and support from its technical partners has played an important role in the team’s historical ability to achieve competitiveness at lower cost than its competitors. Elysium started working with Renault F1 Team back in 2002, shortly after Renault bought the team from Benetton. The engineers at Enstone had already decided to move from a previous CAD package to CATIA, which of course would mean translating a lot of CAD files, including legacy data. “The first component to be translated to CATIA was a complete gearbox but the engineers were spending so much time having problems with translation that they came to us through another partner and finally, in just a few hours, the problems were solved. That was the starting point of our partnership,” recalls Sergent. Now, throughout its development cycle, from concept right through to production, Renault F1 Team engineers use Elysium to complement its main CAD tool CATIA V5. 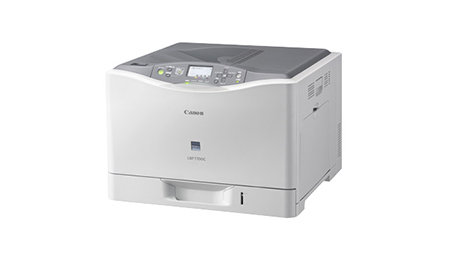 It specifically uses CADdoctor, which—as the name suggests—heals or repairs any imperfections during the translation process and ensures product data quality, before it is exported, in the most suitable form for reuse in downstream consumption. At the aerodynamics concept stage, CADdoctor is able to send data out to external partners in common industry-standard codes, such as IGES, STEP, or Parasolid. “Then, in both the aerodynamics and the wind-tunnel design departments, we use the software for visualization of complex geometries and to refine or clean up the models. There can be some very advanced conceptual surfaces in this area so the contribution to data quality is very valuable,” explains Bennett. Once in the ‘full size’ design environment, models move back and forth between CAD and FEA. This sharing of files can be complicated as the engineering team’s stress analysts use a wide variety of tools, which can include Abaqus, Patran, Nastran and a range of Altair tools, among others. “The choice is based on the analyst’s experience and the requirements of the particular case—if we need linear, nonlinear, composite or metallic analysis, we’ve got particular applications suited to each,” says Bennett. 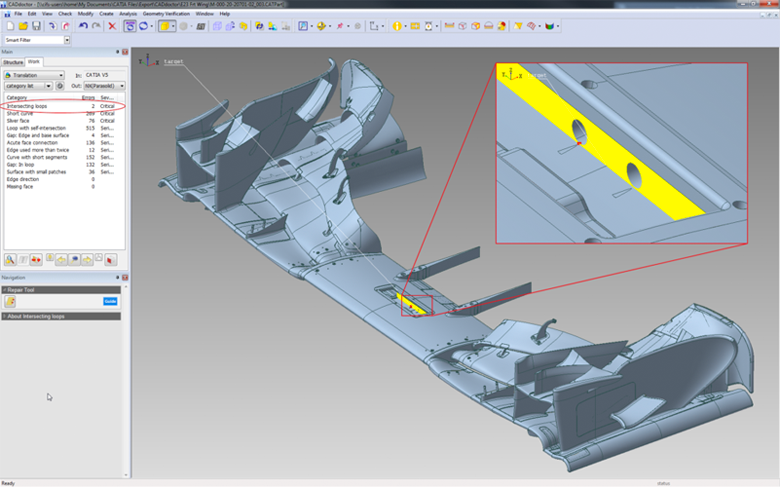 “CADdoctor supports this process by providing a reliable, efficient and trouble-free mechanism to transfer the data between the relevant formats.” CADdoctor is also used by Renault F1 Team’s stress engineers for tasks such as simplifying parts and removing selected features so they can more easily load a complex assembly into FEA for meshing and analysis. In the design and manufacturing process, it is also useful to convert models between CAD versions, effectively downgrading models where features such as filter radii or the tangencies of surfaces might not translate properly. “We are currently working with Elysium to implement an automated export process to allow our CAM users to easily transfer CAD data to some new machine tool controllers for NC programming. This will exploit the ASFALIS tools that complement the interactive CADdoctor software,” adds Bennett. – Mick Bennett, the Team’s CAD/PDM Manager. 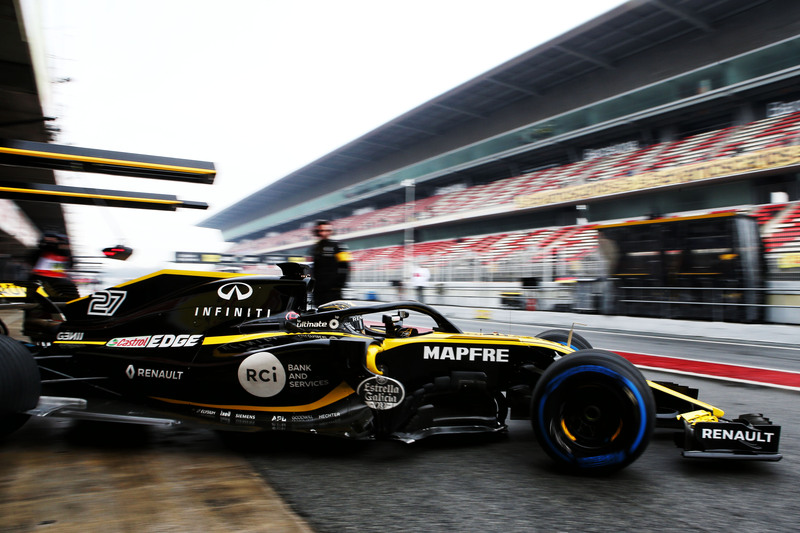 Renault F1 Team manufactures the great majority of their components in-house, but, when outsourcing is needed, a simple and dependable tool for data conversion allows them to choose from a large number of trusted suppliers. 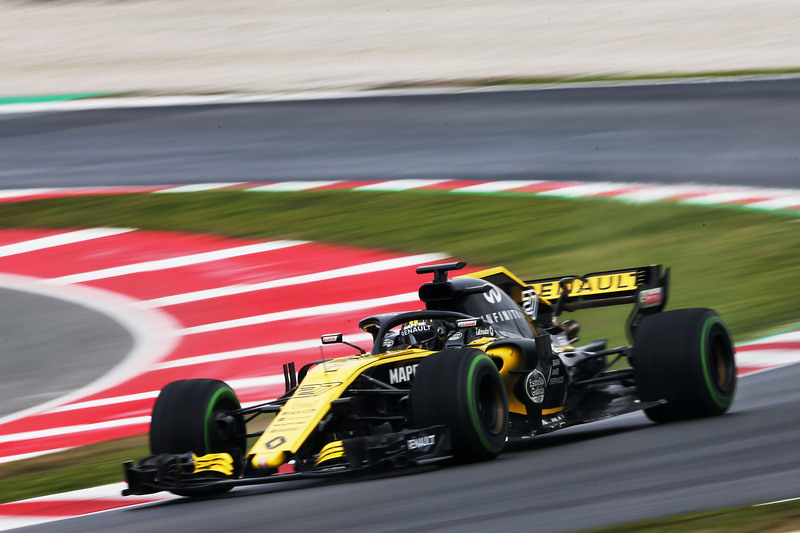 “We are proud to be able to help Renault F1 Team to streamline their processes and shorten their design loops, but our tools are not only suitable for companies like Renault F1 Team. Any company facing time pressure in their development cycles and spending a lot of time reengineering models would benefit from our support,” says Alexander Christ, Technical Expert at Elysium Europe.